Data centers must delicately balance the need for infrastructure and equipment that runs all day and maximizes uptime with the need to manage heat and fire risk associated with electronic equipment. This is particularly true in server rooms. 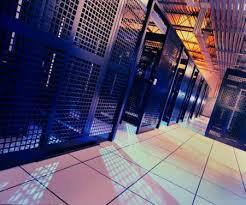 Server rooms are the heart of a data center, the hub of information. If a server room experiences a disaster of any kind, it typically leads to downtime. Server rooms must have proper air conditioning but that is not enough, they must also have appropriate fire suppression measures in place to reduce the risk of damage, injury, and downtime. There are many threats to data center operations but perhaps one of the most significant is fire. Other threats may pose a risk of significant downtime but are likely to only result in moments of downtime. Fire, on the other hand, can cause permanent damage to equipment, injury to personnel, and prolonged downtime as a result. When it comes to fire suppression in data centers, negligence to implement suppression is simply unacceptable – a true recipe for disaster. 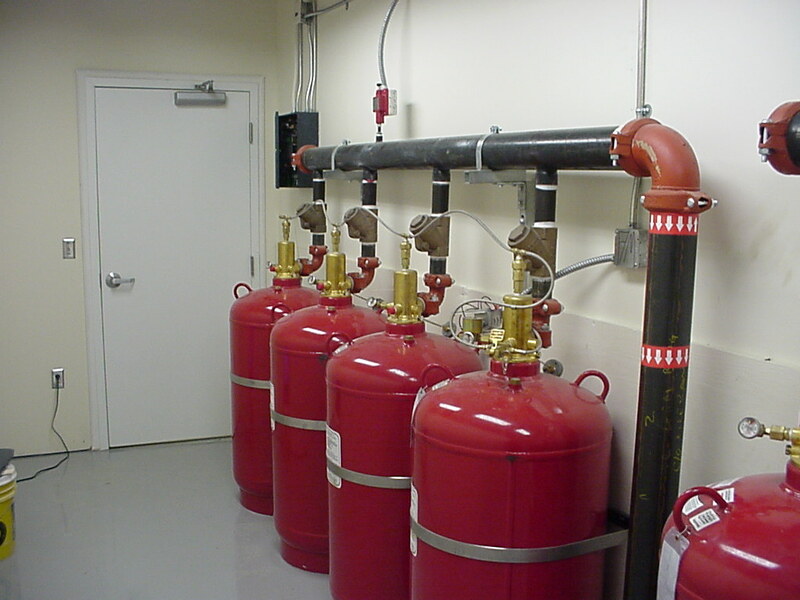 There are two primary types of fire suppression systems: water sprinklers and gaseous agent fire suppression solution. 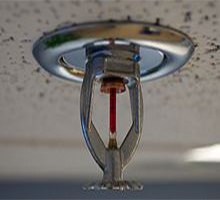 Water sprinklers are a very traditional type of fire suppression system and they are the most common type. They are particularly popular because they are low cost, may already exist in the server room in the first place, and they are effective. Once they have been activated they will continue to expel water until they have been shut off. The main problem with water sprinklers is that they can cause significant damage to the equipment. With the goal of remaining operational and maximizing uptime while preventing catastrophic fire, dramatic water damage could still lead to downtime. Additionally, water sprinklers could accidentally become activated and cause unnecessary damage. And, while sprinklers systems are inexpensive, the water damage that they cause is not. For this reason, many data centers and server rooms implement pre-action water sprinklers. Pre-action water sprinklers work in a similar way but take extra steps to prevent accidental activation and the ensuing damage. In traditional water sprinklers, the water is kept in the pipes, right at the nozzle awaiting activation. With pre-action water sprinklers, the water is not kept in the pipes all the way to the nozzle. The upside is that it is still a low cost system and traditional water sprinklers can be converted to pre-action systems. Pre-action systems require two events/alarms to activate the system, rather than one, significantly reducing the risk of accidental activation. Gaseous agent fire suppressant solutions are a newer technology and are more effective in suppressing a wider and more significant range of fires. Gaseous agents are delivered in a similar fashion to water sprinklers – the agent is stored in a gas tank and then piped into overhead nozzles and administered when activated. This is the preferred method of fire suppression for server rooms because it is more effective at fire suppression when electrical equipment is involved. 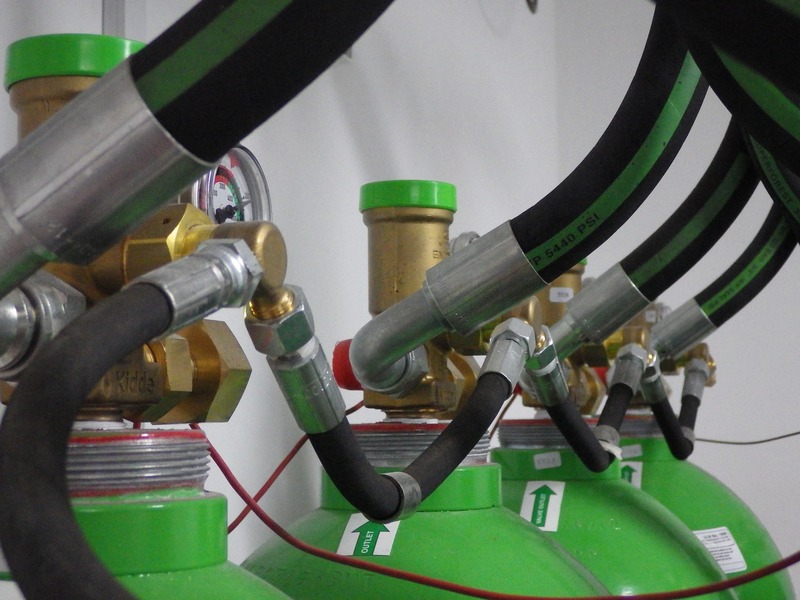 The Data Center Journal describes exactly how gaseous agent fire suppressant systems work, “The Inert Gas Fire Suppression System (IGFSS) is comprised of Argon (Ar) or Nitrogen (N) gas or a blend of those gases. Argon is an inert gas, and nitrogen is also unreactive. These gases present no danger to electronics, hardware or human occupants. The systems extinguish a fire by quickly flooding the area to be protected and effectively diluting the oxygen level to about 13–15%. Combustion requires at least 16% oxygen. The reduced oxygen level is still sufficient for personnel to function and safely evacuate the area. Since their debut in the mid 1990s, these systems have proven to be safe for information technology equipment application.” In essence, they are able to suppress fires while minimizing risk to electronic equipment. The problem with Halon gaseous agent use is that it is no longer in production due to being a health risk and environmental danger. But, there are Halon replacement agents available that work in a similar fashion without the risk to health or environment. Though more effective than sprinkler systems for certain types of fire suppression, and though they carry less risk of damage, they are more expensive and cannot run continuously until shut off. They will only run as long as the gaseous agent is available. Once the tank is empty – fire suppression will stop. Server rooms pose the most significant risk of fire in a data center because they typically have the highest concentration of electricity and contain combustible materials. It is absolutely imperative that, should a fire be sensed, fire suppression begins immediately and alarms sound, alerting personnel that it is time to evacuate and take disaster recovery action. A server room is, at its core, the heart of a company’s information structure. If the server room experiences a fire, downtime is highly likely. But, if suppression methods are effectively and efficiently activated, downtime and damage maybe avoidable. This entry was posted in Data Center Build, Data Center Construction, data center cooling, Data Center Design, data center equipment, Data Center Infrastructure Management, Data Center Security, DCIM, Facility Maintenance and tagged Cooling System, data center equipment, data center fire suppression, scottsdale data center design. Bookmark the permalink.